Maybe you’ve heard that drinking too much coffee causes cancer but a daily cup of green tea lowers your risk. Or perhaps you’ve read that surgery can make an early-stage cancer more severe. 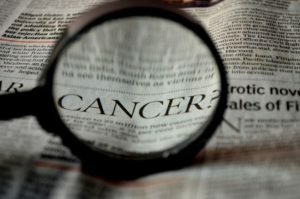 There’s no shortage of myths, though it is worth noting that each form of cancer has its nuances. Misinformation runs rampant, and here’s what two experts hear the most often and said should be debunked. 1. Are you a coffee person or a tea person? What kind of things are you worried about when it comes to cancer risk? 2. How do you feel about surgery? In Genetic testing for cancer is already possible and some people with cancer risk already take surgery even before cancer symptoms show. Would you do the same thing? 3. Roughly one-fifth of Americans who die from lung cancer have never smoked or used tobacco. Are you aware of other factors that cause lung cancer?